Founded in 1884 by Dundee trader and shipper, James Aimer, the business established a range of fine teas and coffees which made a significant impact on the industry and were enjoyed by tea and coffee connoisseurs across the country. Since then, the business has progressed but our ambition has stayed the same, to provide exceptional private label tea and coffee, crafted with care and attention for the out of home market. 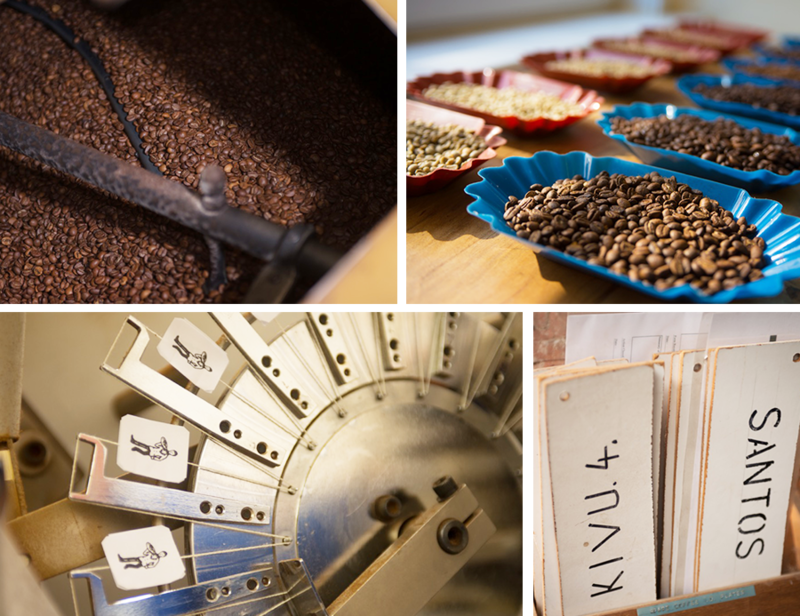 We continue to source and blend the finest beans and leaves from the best growers, to provide our clients with exceptional blends and taste profiles.